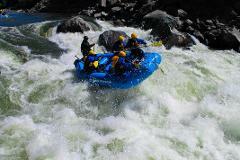 Gore is a deep and remote river gorge with heart pounding rapids. 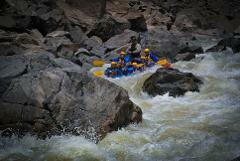 The large drops, numerous obstacles, and steep gradient make Gore Canyon the epidome of classic whitewater. This is a class V Canyon that is extreme in nature. All participants should be in good physical condition. 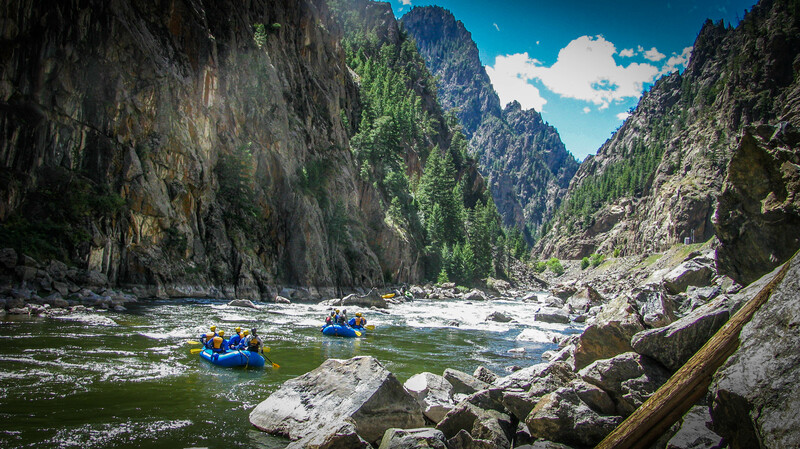 Before entering the canyon paddlers will have an extensive safety talk, participate in a whitewater swimming lesson, and practice getting back in the boat on their own. 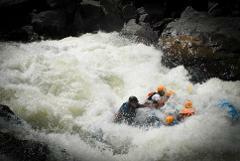 Gore is the ultimate whitewater experience.